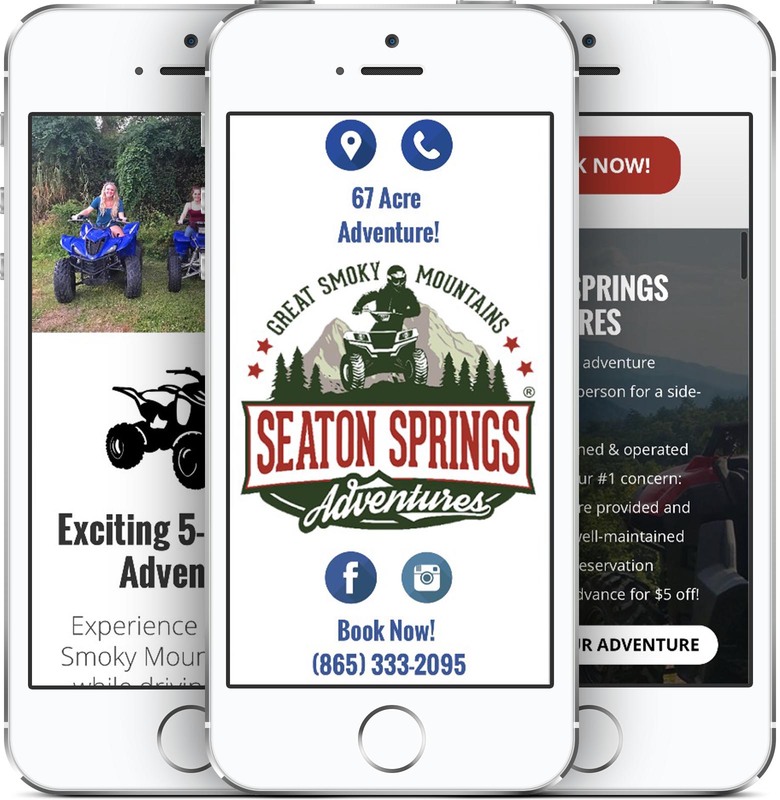 Seaton Springs Adventures is a modern, mobile-friendly and animated website. The design’s animations are powered by the latest CSS3 web technologies. Visitors are greeted with a quick loading animation involving 3 ATVs zipping across the screen. This one-page website is full of micro-animations on clickable buttons and elements. The design fits mobile devices and tablets perfectly. Speed is important for both user experience (UX) and search engine ranking (SEO). 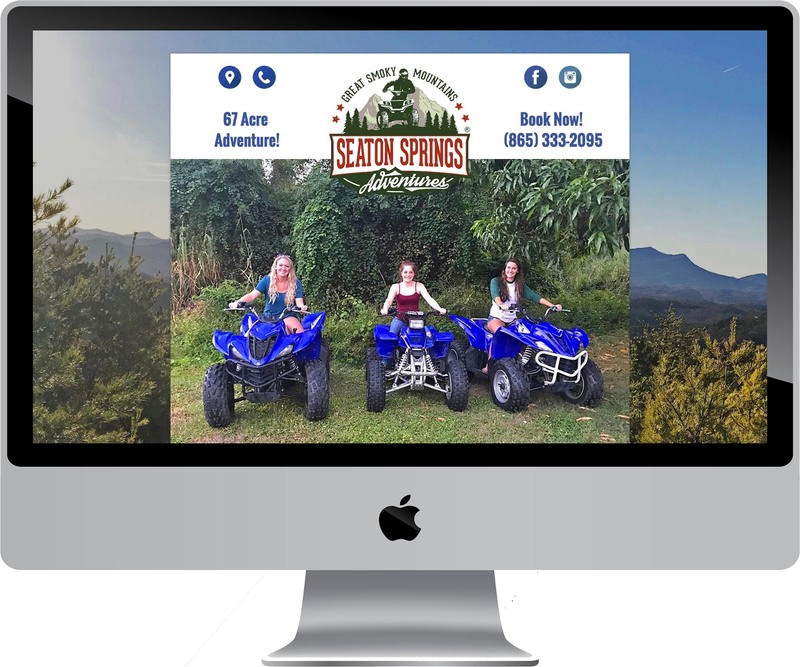 Seaton Springs’ website loads in less than 3 seconds! 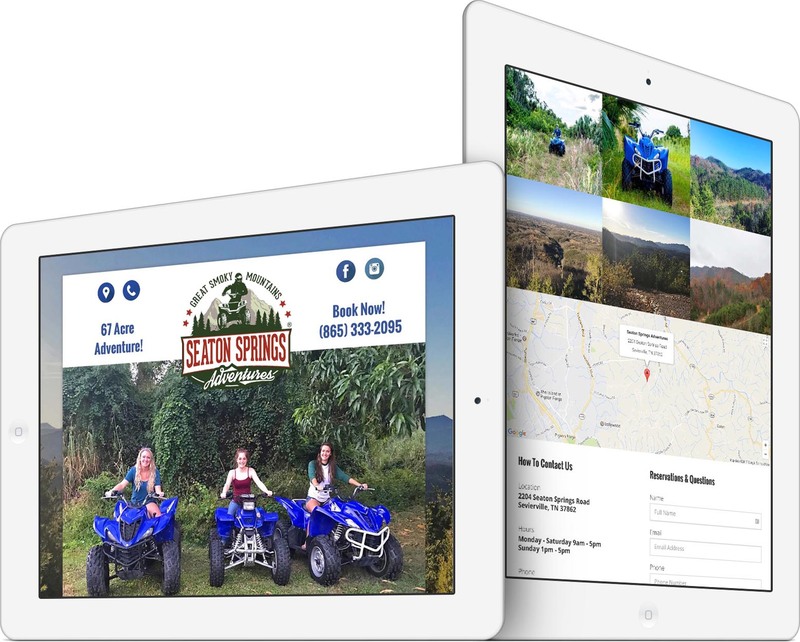 Pioneer Media actively provides web hosting, domain registration, email hosting, analytics reports, SEO, updates, backups and more for Seaton Springs Adventures. 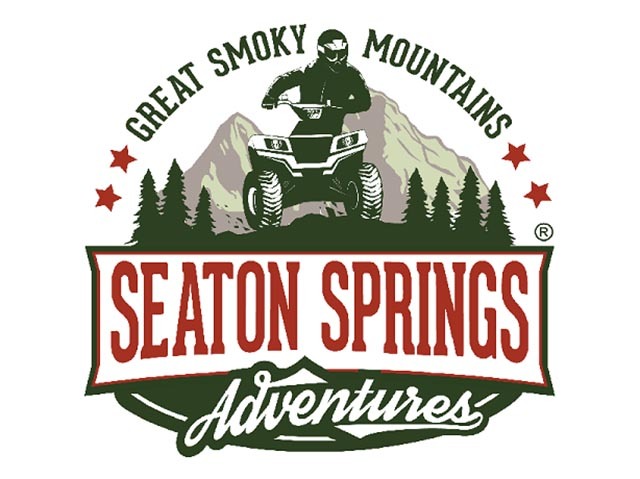 Seaton Springs Adventures is a family owned and operated business in Sevierville, TN. They offer an exciting and safe 67 acre ATV ride through the Great Smoky Mountains.